My “Musings” posts will have no defined scope or purpose. I will be writing them just for fun as I strive to develop skill as a writer of creative non-fiction. I have a long way to go, but hope that others will find some of these posts thought-provoking or just fun to read. 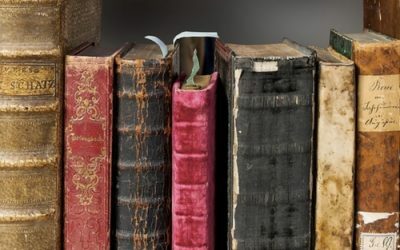 What books have “moved and pleased” you over the years? 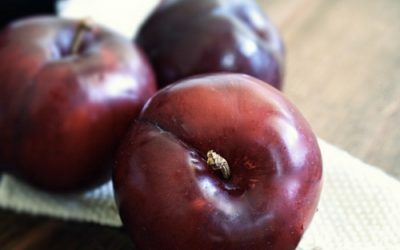 Having gotten hold of a juicy plum, Harris choked on the pit, and the most terrifying episode of our lives was instantly upon us. 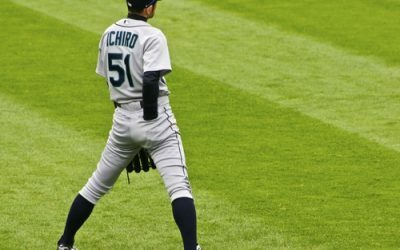 Stung By Ichiro’s Catch – Saved By Mick? Howie Rose went crazy when 42-year-old Ichiro Suzuki climbed the center field wall to rob Curtis Granderson of a two-run home run.